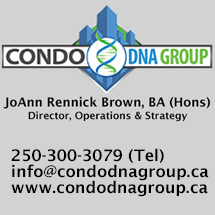 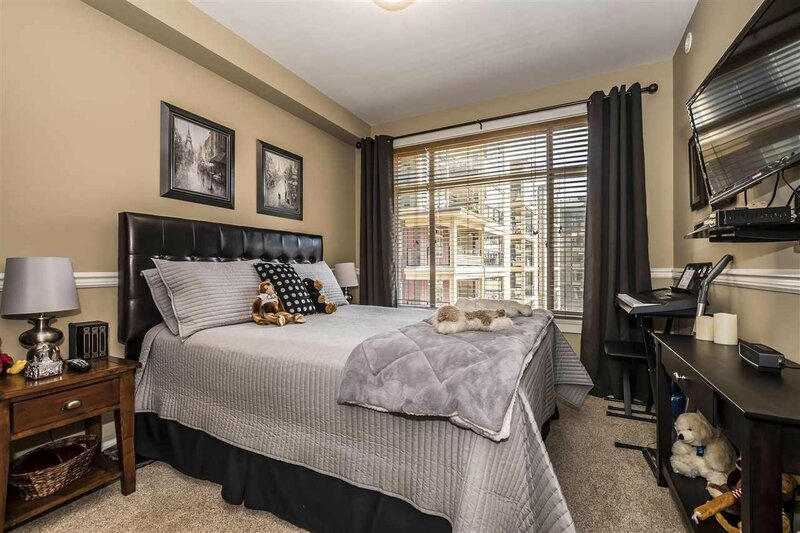 Stunning condo featuring 2 bedrooms + den and 2 baths, while the master boasts an ensuite and a beautiful walk-in closet. 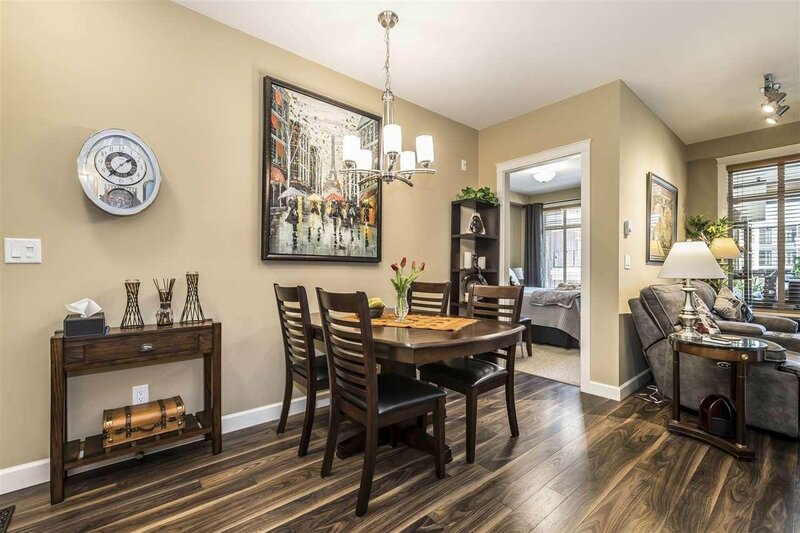 Spacious, open concept living area with plenty of natural light from all the windows. 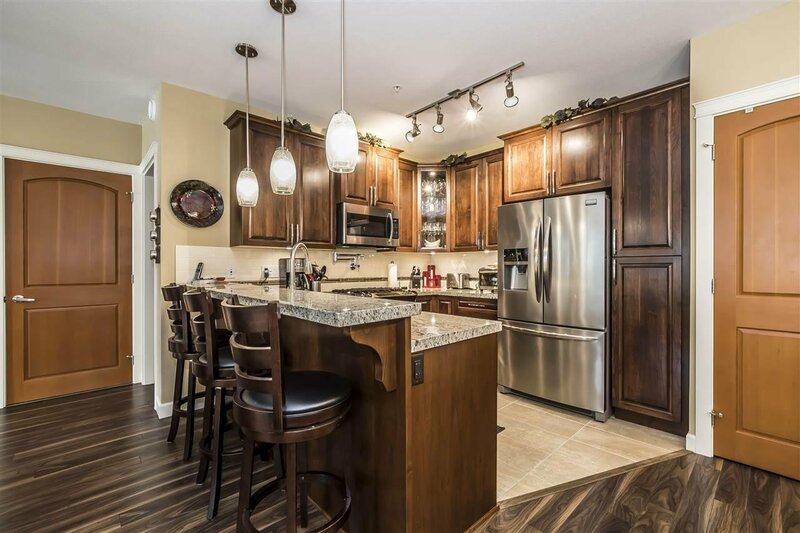 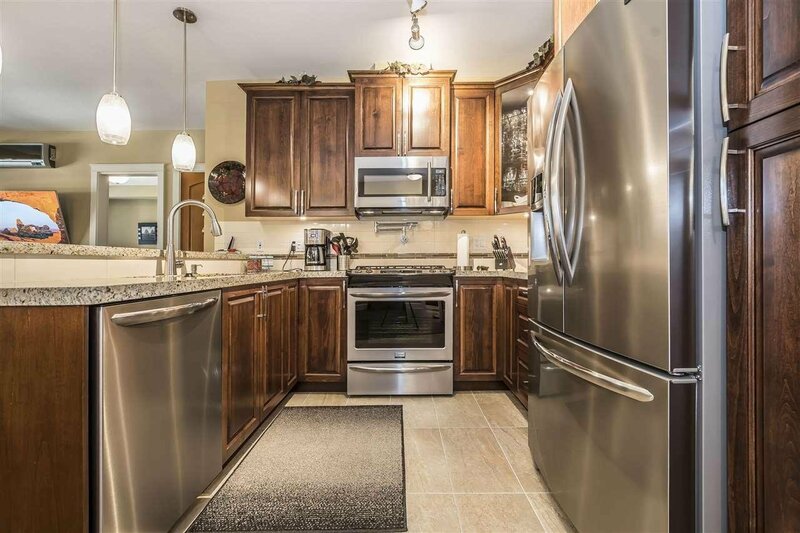 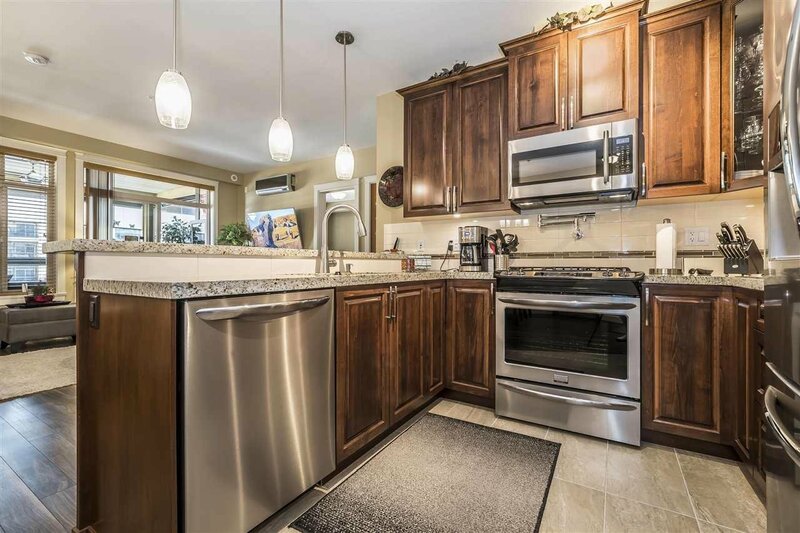 The kitchen has gorgeous granite counter tops and stainless steel appliances w/plenty of cupboard space. 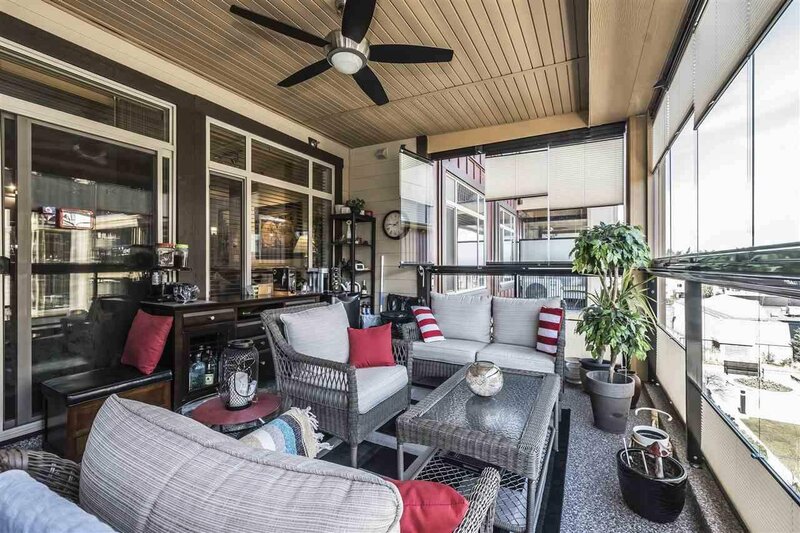 Beautiful solarium w/glass window that can open it up into a breezy patio & a gas BBQ hook up for entertaining. 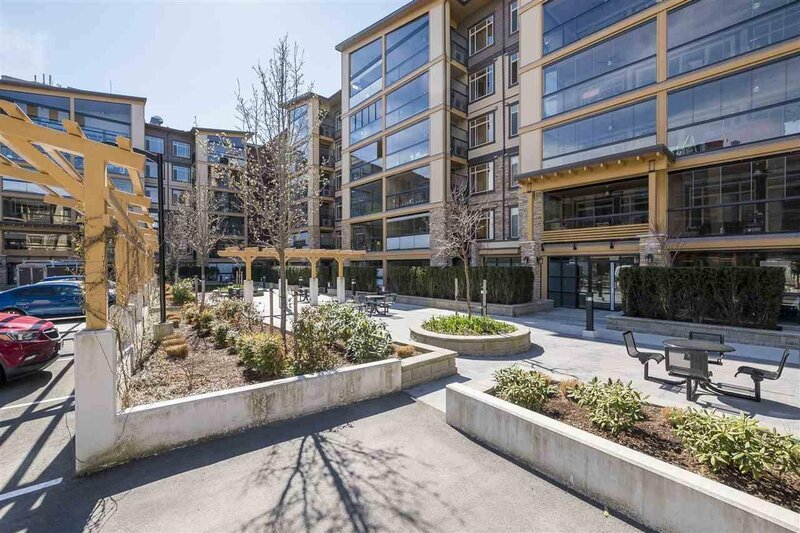 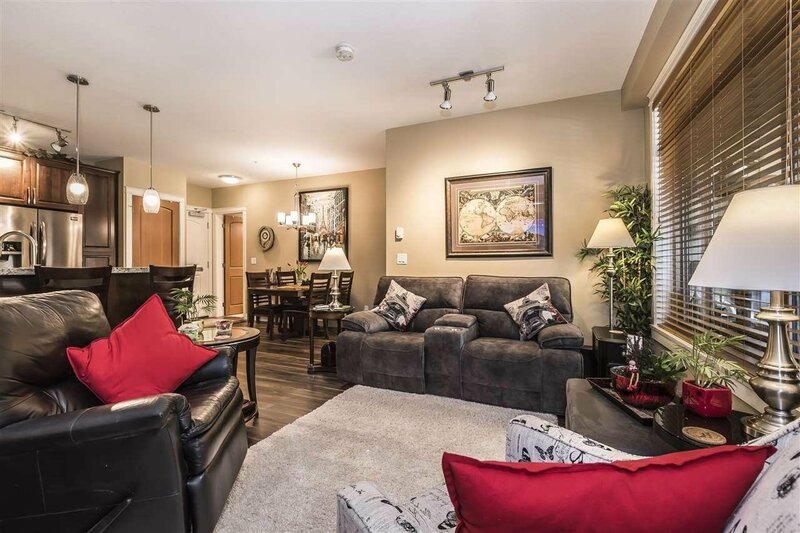 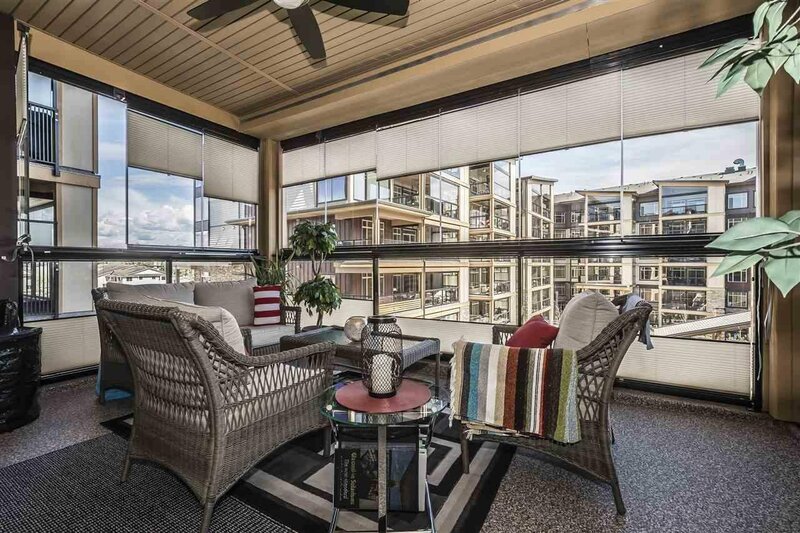 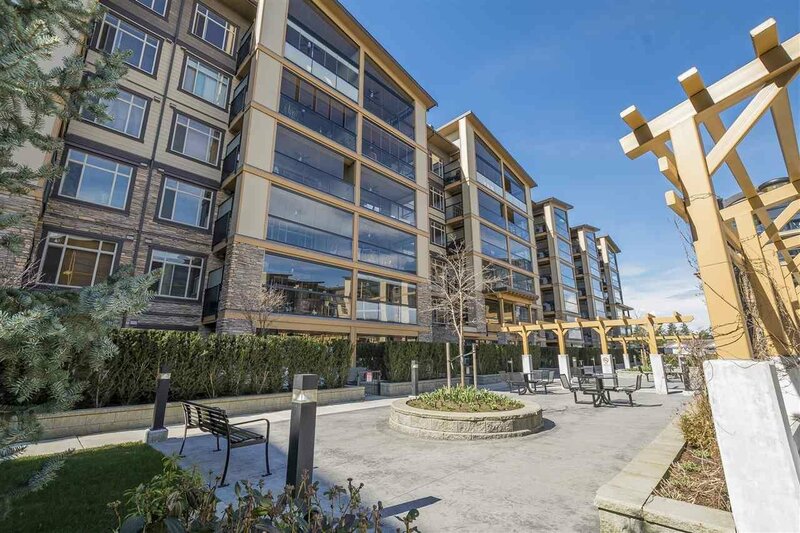 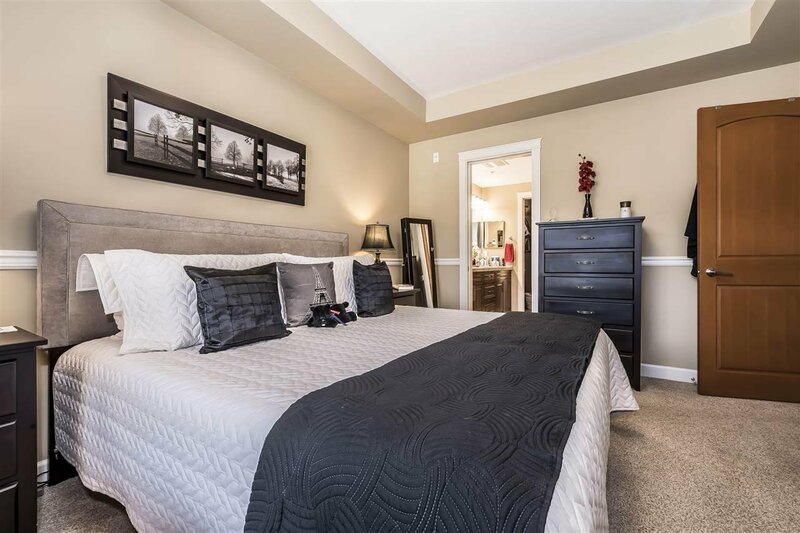 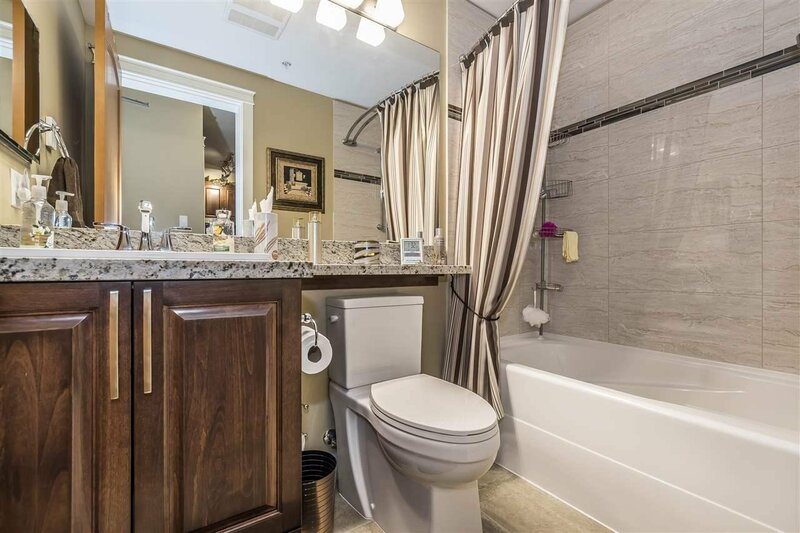 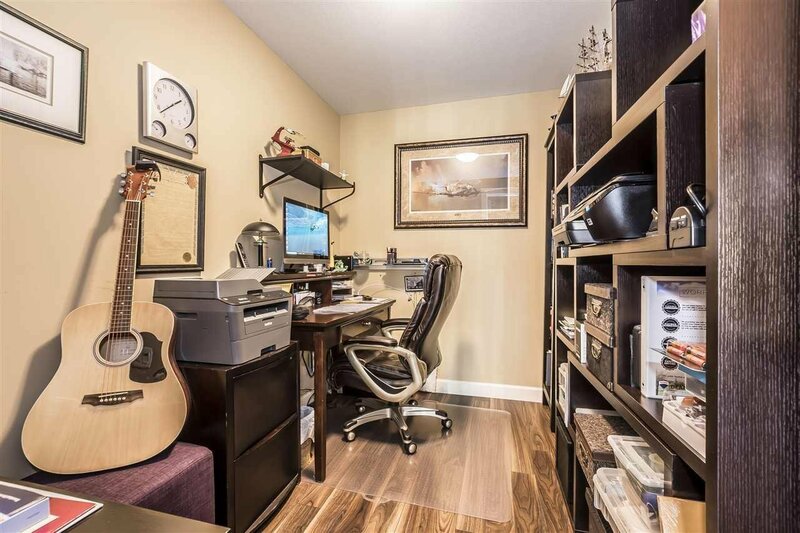 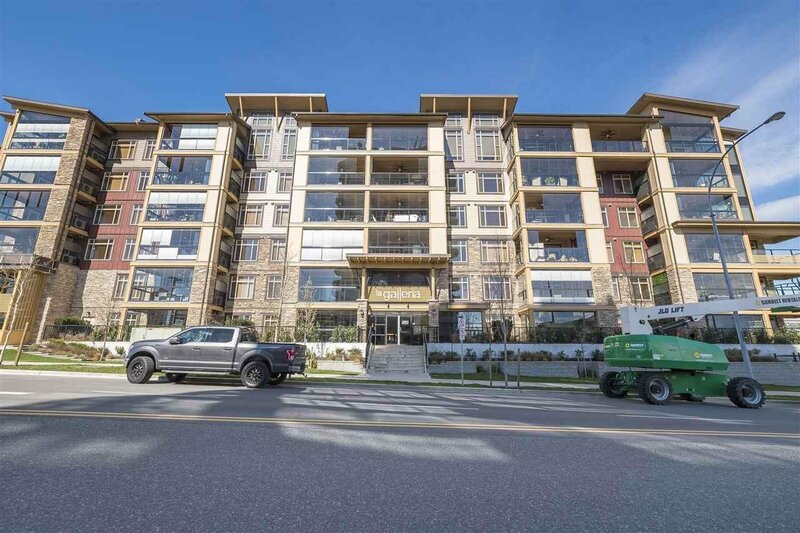 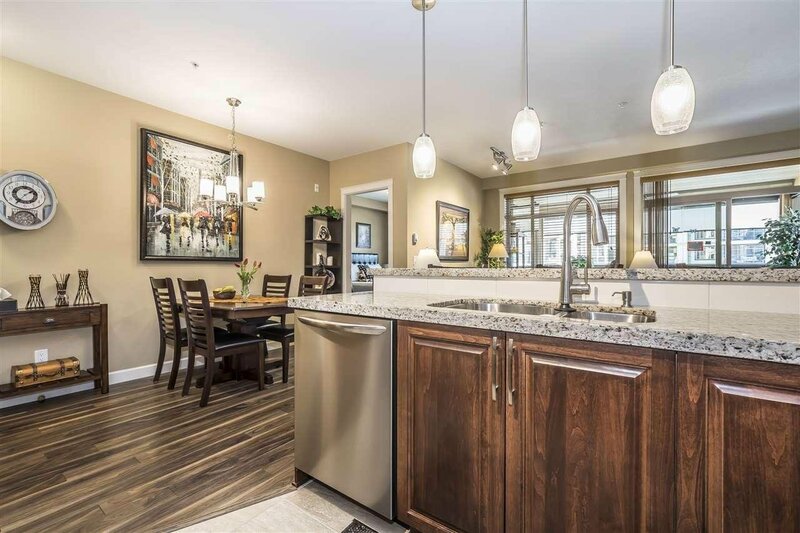 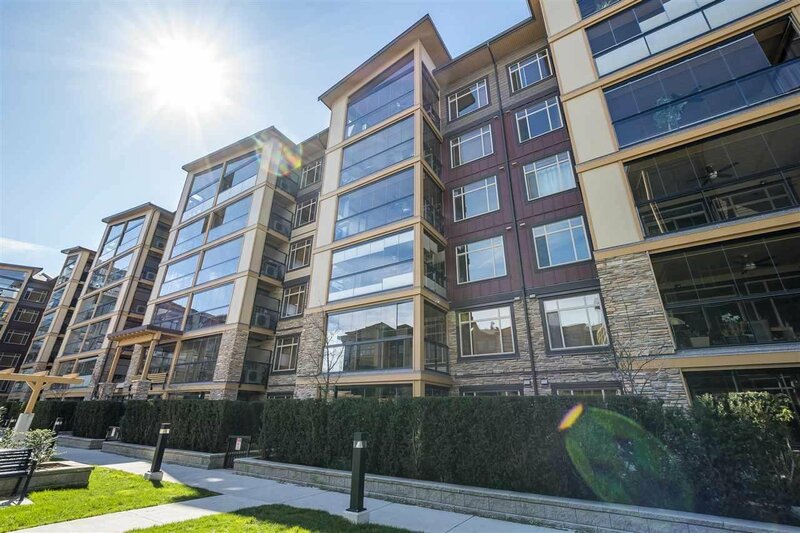 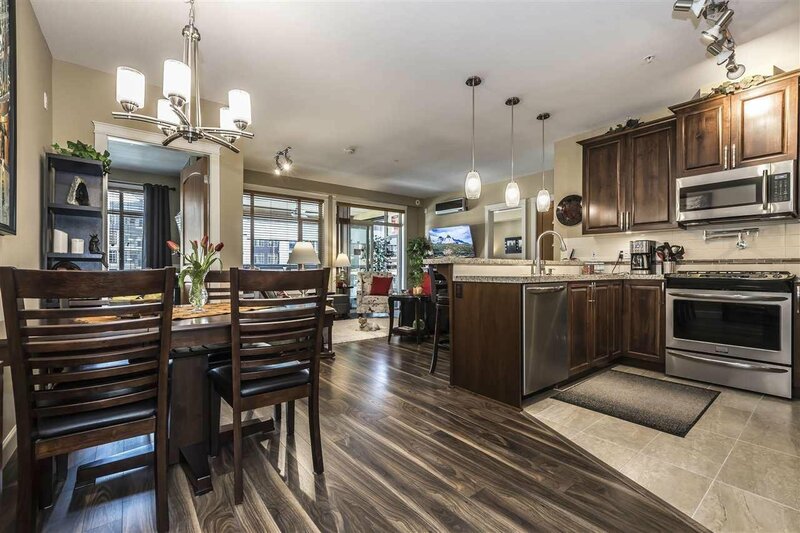 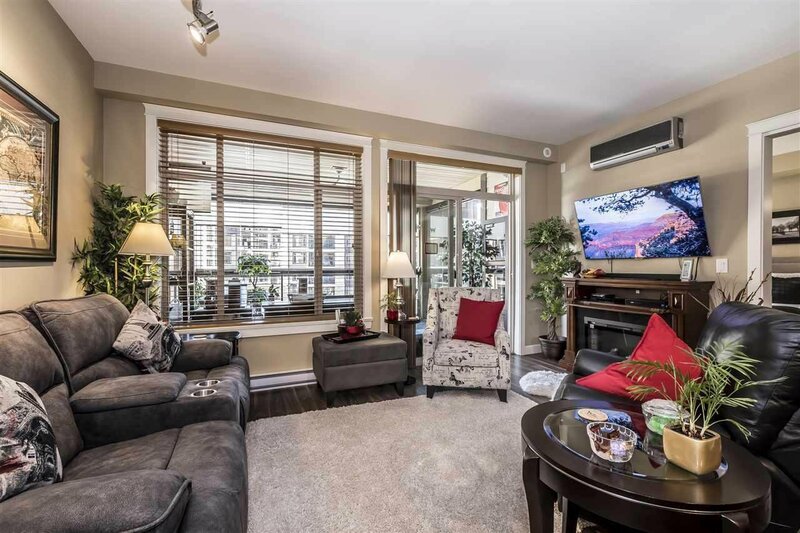 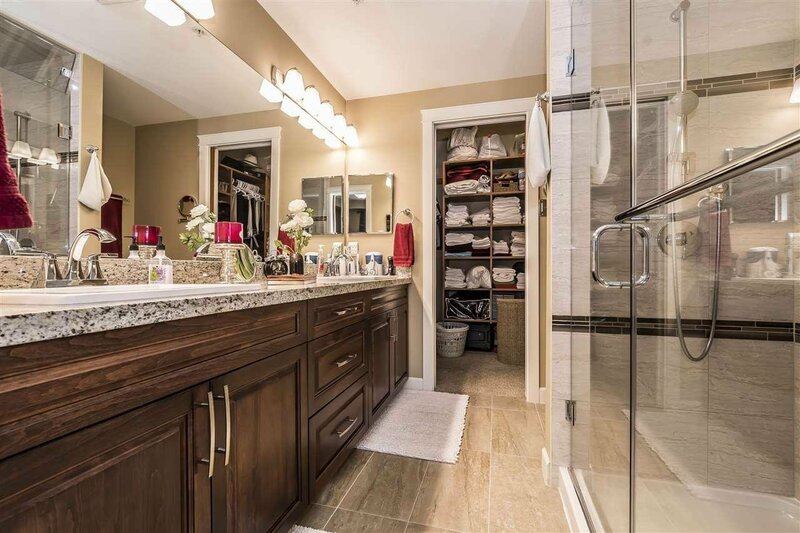 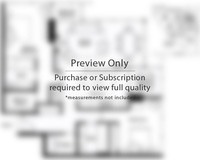 This condo has more luxury features including heated floors & mirrors in the bathrooms, double granite counter top sink in ensuite, automatic toilet lids/high rise toilets, custom blinds in solarium, custom slide out pantry, & built-in safe in the master.